Greyhound racing, as we know it today, made its way to continental Europe through countries like the US, UK, Australia and Ireland. 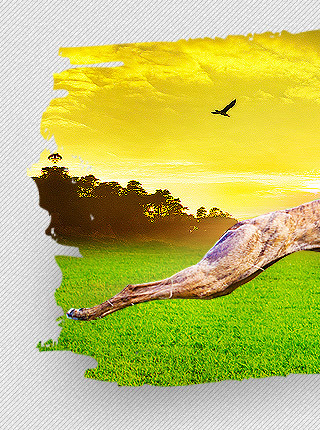 The foundation of the Continental Greyhound Racing Confederation (CGRC), an umbrella-organization of nations with interests in greyhound racing on the European continent, in 1989 signaled the rise of greyhound racing in Europe as a sport. The leading countries within CGRC today are the Scandinavian countries like Sweden, the Netherlands and Denmark. 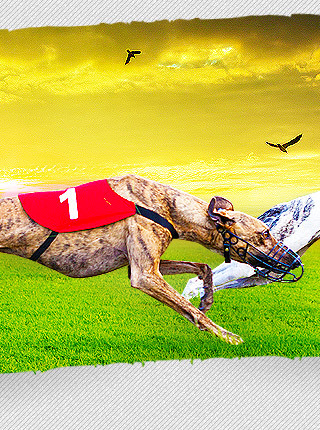 Currently, there are eight greyhound racing tracks in Sweden, two in the Netherlands and four in Denmark. 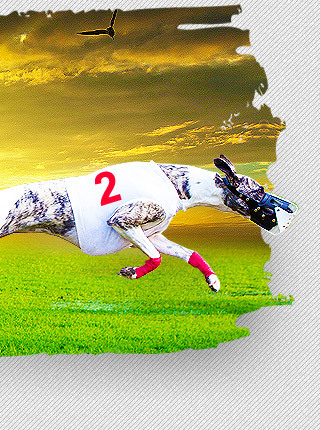 Meanwhile, Germany has also shown strong participation in the sport with six greyhound racing tracks in operation. The following are European countries that have greyhound racing tracks.